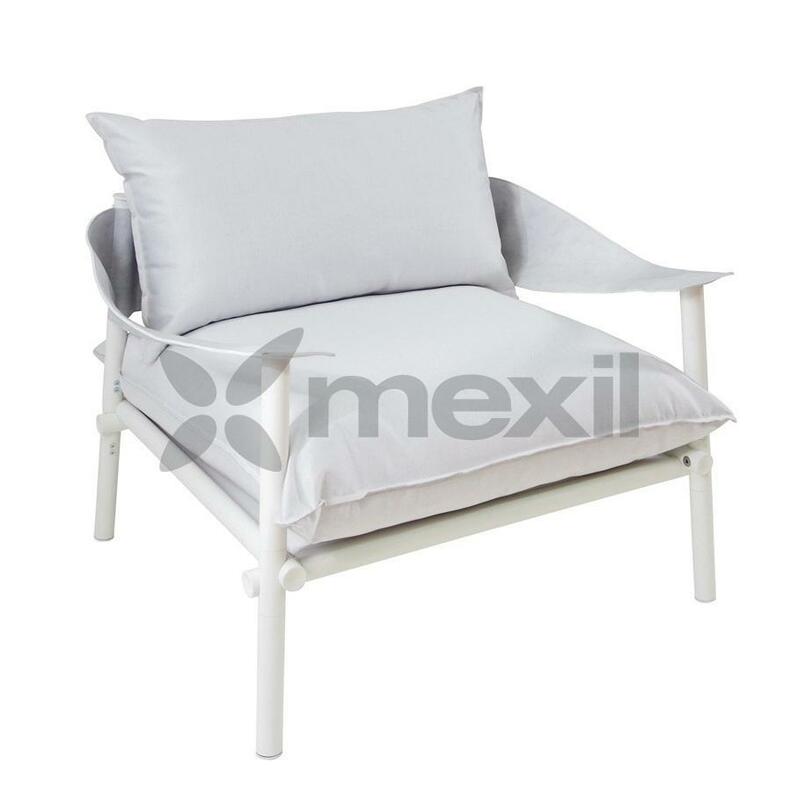 SKU: art729. 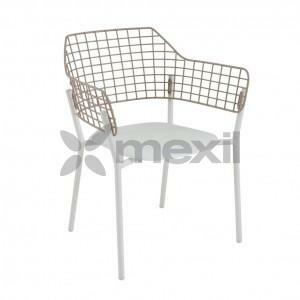 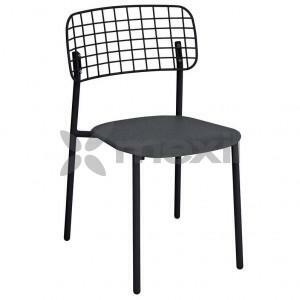 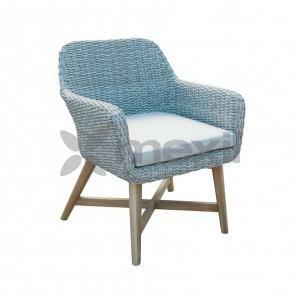 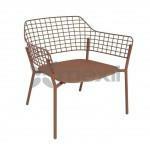 Categories: Dining, Outdoor, Outdoor Alouminium Chairs, Outdoor Chairs & Armchairs, Outdoor furniture. 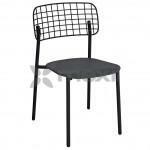 Tags: Chairs & Armchairs, Outdoor.